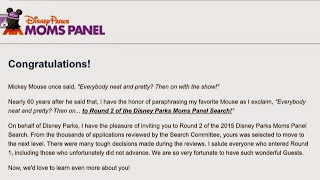 Running on Pixie Dust: I heart exciting Mickey mail! I heart exciting Mickey mail! As you know, our trip in November is the first one I'll be taking with FP+ and MagicBands. 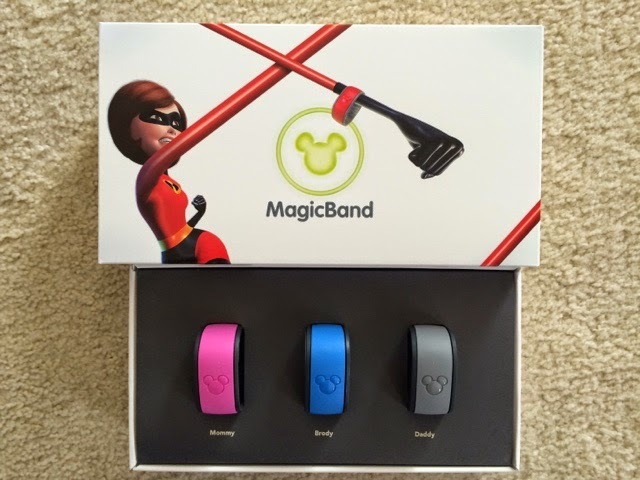 Today in the mail, our MagicBands arrived!! These are so fun. You get to customize your band online before your trip by picking the color and name associated with it. Then they arrive by mail a few weeks before your trip. I love that Disney even lets little ones who don't really need them to have one so they aren't left out of the fun. I've started wearing mine around the house. . .further adding to Dan's concerns about my Disney sanity. 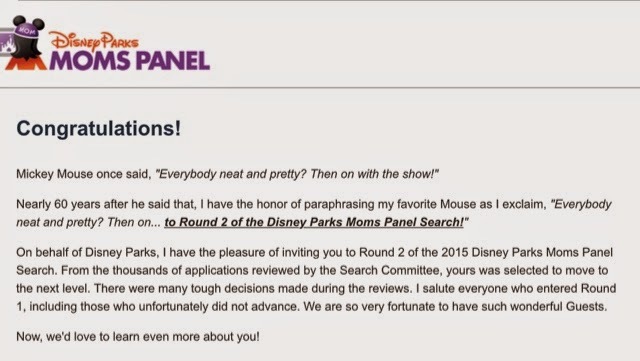 The second piece of exciting mail was actually an e-mail from the Disney Parks Mom Panel. 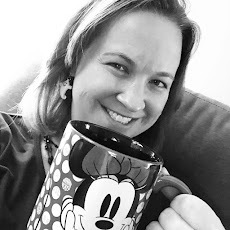 I had applied back in the beginning of September for a coveted spot on this elite panel of Disney enthusiasts who answer questions online to help people planning their trips. Each year they receive thousands of applicants. Last year, I didn't make it to Round 2 but this year I did! I was so excited to find out that I made the next cut along the way. For Round 2, applicants have to answer 8 questions and then film a 71 second video. I applied for the Disney Cruise Line part of the panel so all of my questions relate to DCL. Wish me luck!